Be A Robin is a small organization with few members. In order to nevertheless be effective, and to be able to work, we have merged with larger organisations for various projects. Honorabl: Some good friends of the Robins developed Honorabl, amongst other reasons, in order to generate a platform for the Robins in Calais from which they could gather donations and keep their benefactors up to date. Honorabl offers a way for independent volunteers and charity helpers to expose their projects to the public eye by means of a very user-friendly blog, and gives support on technical queries. The appeal for donations to our projects at the beginning of the year in Greece proved successful above all thanks to Honorabl. Help Refugees: This English organisation works with refugees worldwide, through emergency assistance, provision of essential goods, and the development of infrastructure for those in exile. Refugee Support Greece: The organisation Refugee Support aims to restore a modicum of independence and human dignity to refugees in various camps in Greece, by providing dynamic support, by means of various proposals, to the structure of the everyday lives of the residents. 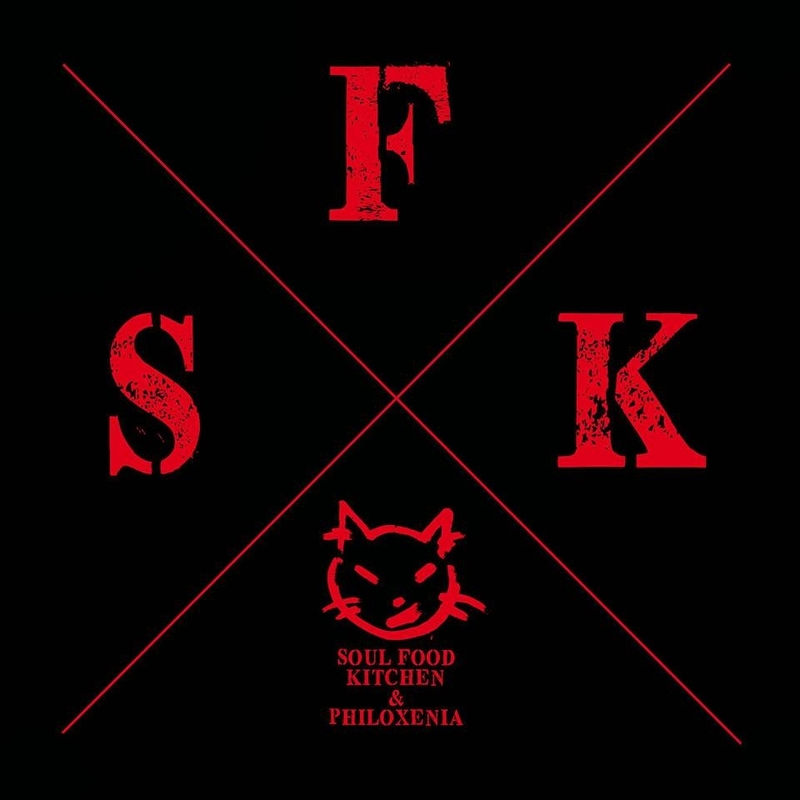 Soul Food Kitchen & Filoxenia: A Slovenian organisation which prepares and distributes several hundred meals a day for the Softex Camp by Thessaloniki, as well as for homeless people in the streets of the city. Soul Welders: This small craftsman’s organization was founded as a spontaneous reaction to the terrible situation in Serbia, and is now working on building up an infrastructure in Belgrad for the homeless refugees. welcome2school: welcome2school is setting up a free education program for young refugees in Zurich, which is coordinated with the integration and education program of AOZ (the Asylum Organisation Zurich) and usefully complements it. Verein Bass und Benefiz: The association ‘Bass und Benefiz’ regularly organizes lavish parties of all varieties, 100% of whose proceeds are poured into manifold social projects in Zurich. Colors sans Frontières: By creating a space for intercultural encounters in the city of Zurich, Colors sans Frontieres is making a lasting, forward-thinking contribution to integration, by promoting the dialogue between locals and newcomers – a cultural melting pot, sustained by the uniqueness of each individual.